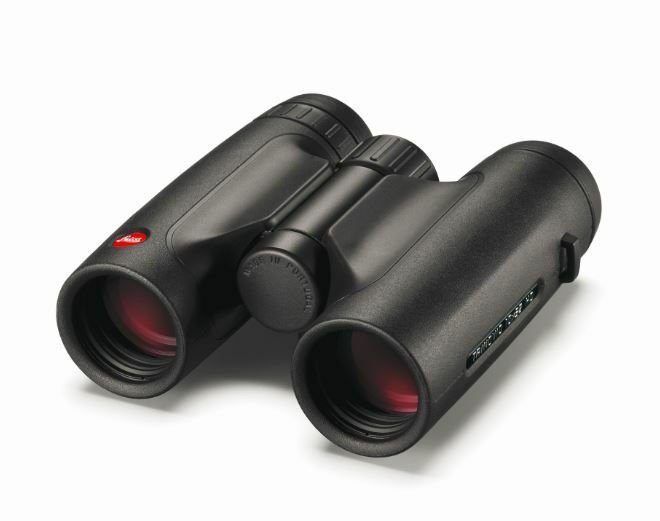 Compact, light and rugged – Our latest generation of Trinovid HD binoculars offers previously unattained viewing quality for outdoor and wildlife enthusiasts. 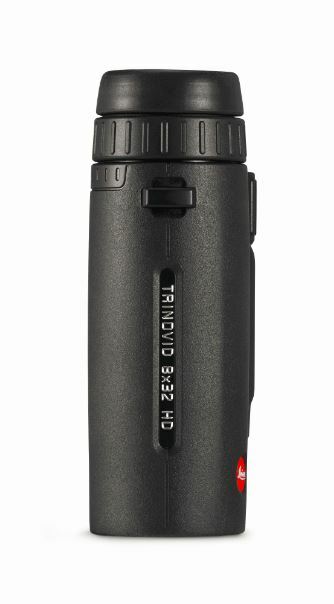 The new Trinovid 32 HD models guarantee an exceptionally bright and clear view, pin-sharp resolution, superb colour fidelity and contrast. Thanks to their compactness and lightness, the Leica Trinovid 8x32 HD and Leica Trinovid 10x32 HD are the perfect travel companions. The rubber armouring provides not only a good grip but also offers durability and protection. 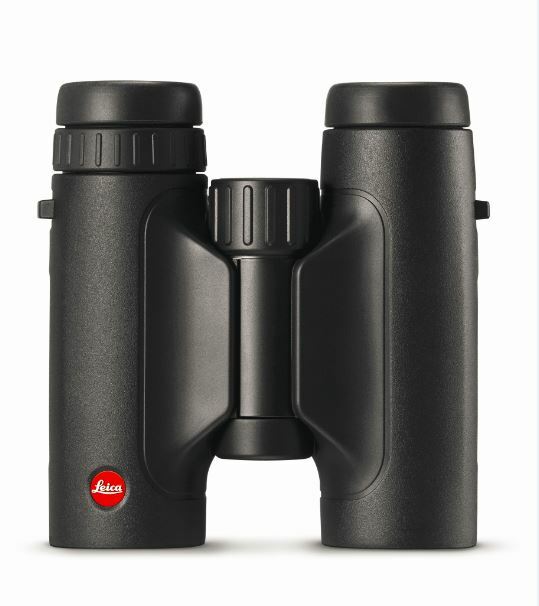 As is the case with the top models in the Leica range, the lenses of all Leica Trinovid binoculars feature an extremely effective, water-resistant and dirt-repellent coating. Diopter corrections can be conveniently and easily applied with the right-hand eyepiece and personal settings for the eye-relief distance can be set by adjusting the eyecups with four click-stop settings. 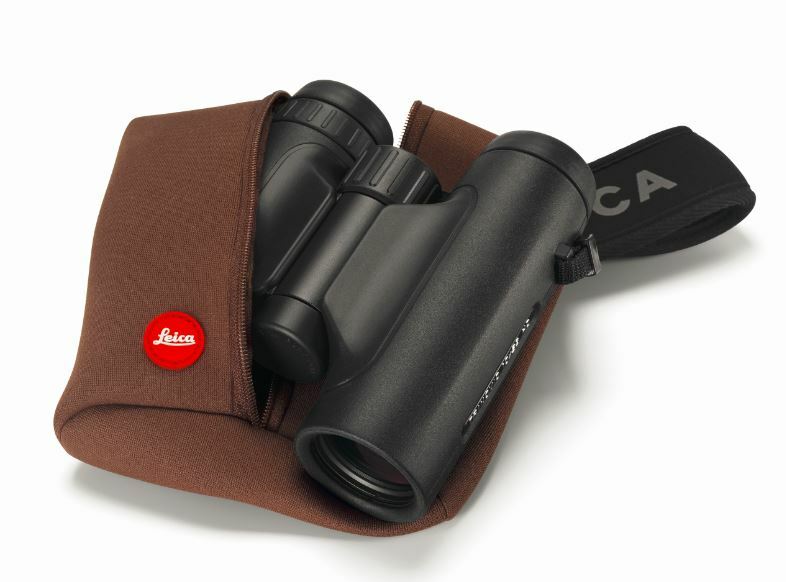 The Leica Trinovid 8x32 HD and the Leica Trinovid 10x32 HD are supplied complete with a new light and rugged bag that is made of water and dirt-repellent neoprene.